A huge thank you to Namitha @ TeenMemoir for tagging me! She is one of the creators of this tag, be sure to check out her blog! 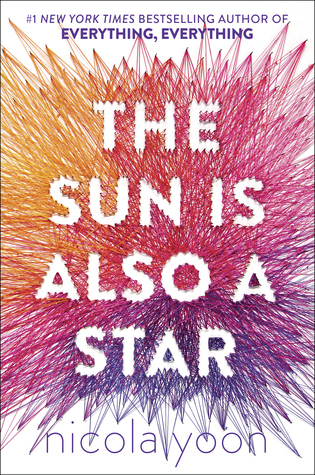 I listened to the audiobook of this earlier this year and I distinctly remember having a giant smile plastered on my face the whole time while listening to this! 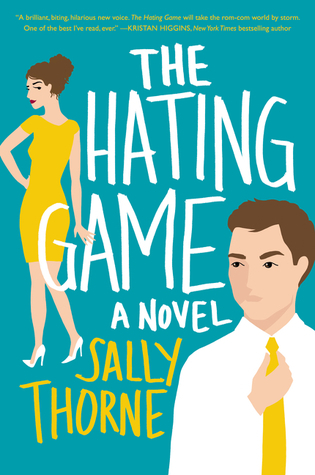 And not only did it make me smile but there were so many laugh out loud moments, if you’re looking for a book to put a smile on your face and make you laugh hysterically I’d 100% recommend The Hating Game! It’s one of my all time favourite books. Sports team: a fictional family that you want to be part of? The Inner circle is like one massive happy family! I love all the characters, they’re completely badass and strong-minded. The bickering between them and the family dinners are to die for! But most of all I love the intense amount of love they have for each other! I wish I could join the family of the Inner circle. 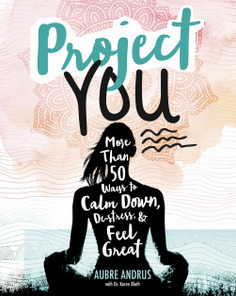 This book has great tips for managing stress and anxiety, directed toward teens. Project you definitely tries to make a difference for young adults and improving mental health. 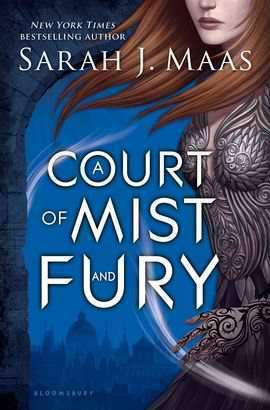 This is an easy one, no one beats Rhys from A Court of Mist and Fury! He is just so AHHHHH SWOOON ❤ He pretends to have a bad boy exterior but is actually the most adorable, sweetest guy ever! He is the most powerful high lord and has incredible powers that beats anyone else’s. And he treats Feyre with so much respect, I just can’t! This cover is sooooo beautiful oh my goodness! 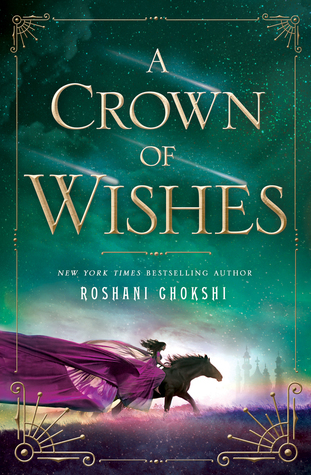 The colours with the gold lettering and the girl riding on the horse with her dress flowing behind her is just mystical! And it gets even better, in physical form this book is SHINY! 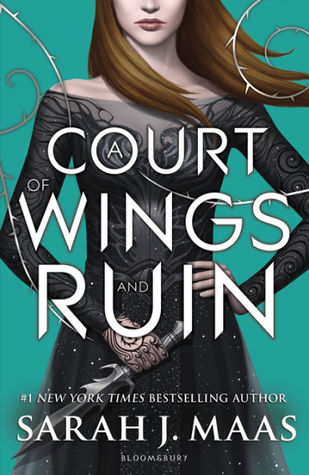 I love shiny books, I want to own this book in hard cover so bad! I haven’t read this but it’s on my TBR. I’m not hugely into re-reading but this year I’ve started to get more into it. 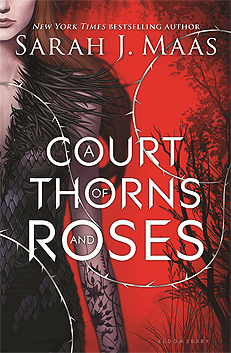 I re-read ACOTAR and ACOMAF in preparation for ACOWAR and it was an incredible experience, definitely better the second time around! These books are so immersive, I know I can always turn to them when I need an escape. 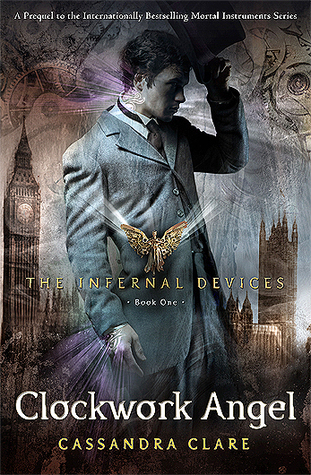 I would die to have lunch with Will, Jem, Tessa and all the other characters from the Infernal Devices! I remember when they would all sit down at the dining table for a meal and I wished I was there! The characters interactions and conversations are so good! I would LOVE to be Anna for a day! I would get to explore Paris, hang out with all her amazing friends, but best of all I’d get to be with Etienne, SWOON! And because this is a contemporary novel, I’m not going to have the risk of getting killed at every corner, so that’s a bonus. I don’t want to keep using the same books for my answer but I couldn’t think of anyone else! The king of Hybern is the ultimate villain, especially in ACOMAF. At the end I literally wanted to stab him (and someone else) for their evilness. I wouldn’t want to be anywhere near the King of Hybern, going to school with him would be out of the question! 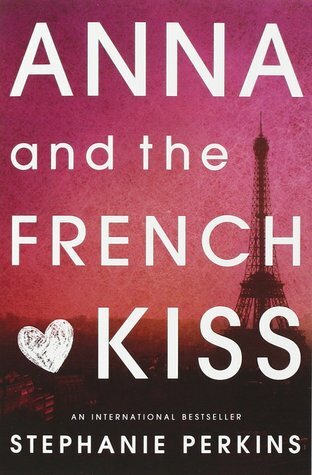 I loved this book and the ending was definitely bittersweet! Obviously I’m not going to spoil it, but if you’ve read it you’ll know what I’m talking about! What do you think of this tag? Have you read any of the book I’ve mentioned? Let me know! OMG this tag looks so fun, I enjoyed reading all of your answers!! Thank YOU for creating the tag! What fun! Love your answers. I loved reading all your answers! I totally agree with all the ACOTAR related ones hahaha XD how awesome would it be to be a part of the Inner Circle omg I’d die! And Rhys *swoons* ❤ I love these books and characters so much!